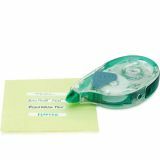 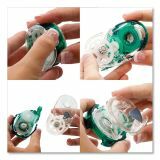 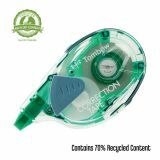 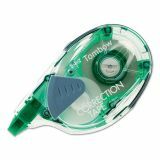 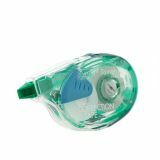 Tombow MONO Refillable Correction Tape, 1/6" x 472"
Tombow MONO Refillable Correction Tape, 1/6" x 472" - Single-line correction tape in a compact ergonomic dispenser provides complete coverage with no fax or copy shadows. 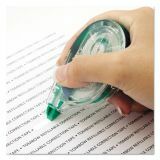 Make instant corrections with no drying time. 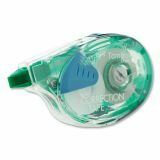 Convenient, easy-to-use applicator pinpoints accurate placement of acid-free white film for quick, clean complete coverage. 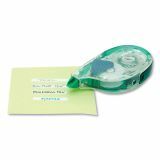 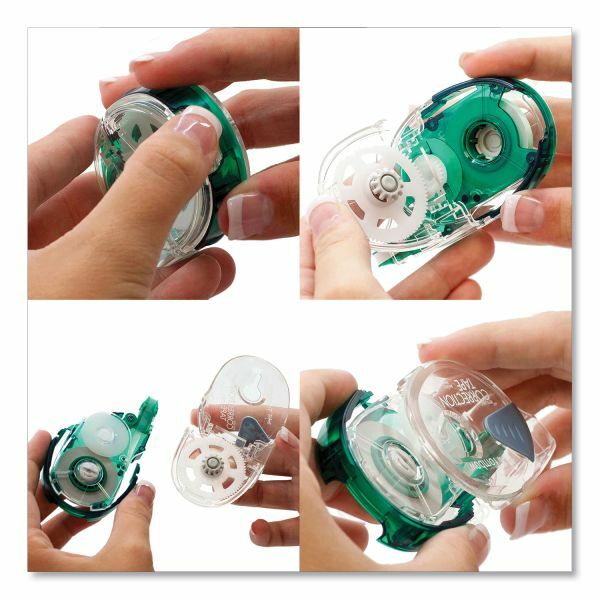 Refillable applicator offers convenient rewind knob for tape adjustment. Dispenser is easy to refill. 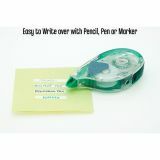 Interchangeable refills are available in single line or wide width.